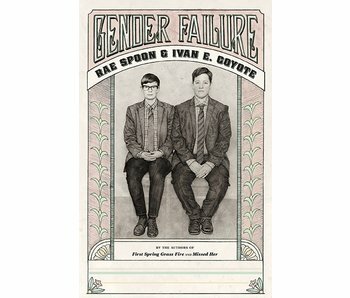 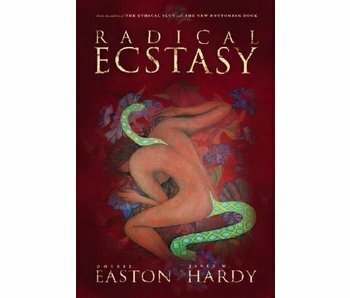 Since its publication a decade ago, this Lambda Literary Award-nominated book has become a classic must-read on the shelf of books addressing human sexuality and identity. 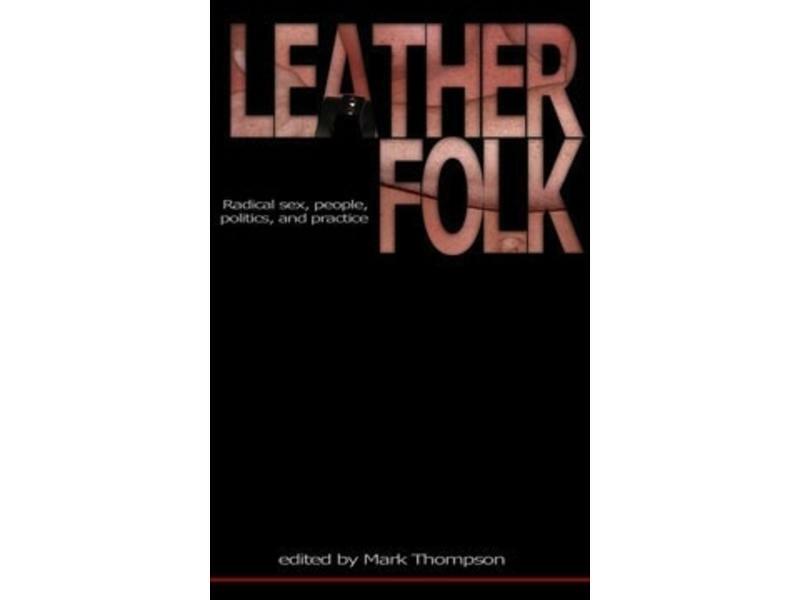 Widely cited as among the most useful books of its kind, Leatherfolk is both historical witness and provocative treatise regarding a distinct subculture that has withstood decades of political harassment and other challenges to its health. 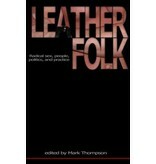 Spanning the decades from the 1940s onward, this collection of vibrant writing documents the many eras and shifts of attitude that have informed the gay and lesbian leather underground and its influence on the society beyond. 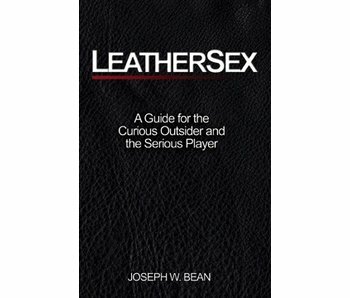 A new preface by editor Mark Thompson, and a new annotated bibliography provide an up-to-date look at this community and provide valuable resources for researchers and interested parties.